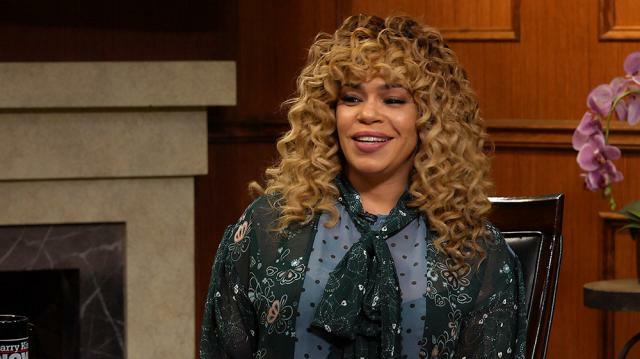 Faith Evans opens up about the first time she met The Notorious B.I.G, and how swiftly they fell in love and got married. Larry King: You married him quickly, right? It was not a long engagement. Faith Evans: It wasn’t. I don’t know if there actually was an engagement. We married a couple of months after we met. Legend has it that it was eight days, but I recently heard an interview of his where he was saying eight days, but I’m pretty positive he was talking about eight days after he said, “I want to marry you.” Which is still a short time in terms of two months, eight days. Larry King: Where’d you meet? Faith Evans: We met at a photoshoot for Puff’s new artist that was signed to his label. So he didn’t know I was actually an artist signed to the label, and we just kinda met and he asked me for a ride home, and I took him and his friends home, and I think we bonded over the jokes and our senses of humor immediately.